Your company grows, and your SQL Server gets slower and slower and slower? 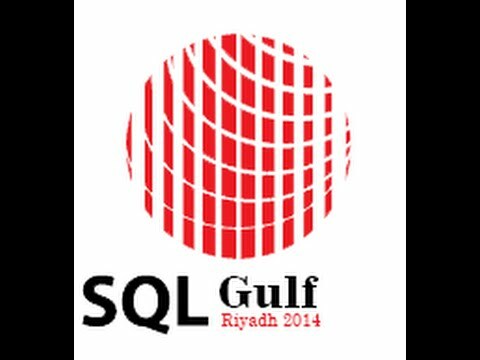 You have virtualized your most important SQL Server installations on which your business relies? Your storage is extremely slow, but according to your SAN admin, everything is fine? You have designed a High Availability solution for your SQL Server, but you are not sure if it really provides the necessary uptime? Sounds familiar? You don’t have to be scared – you are not alone with your challenges! 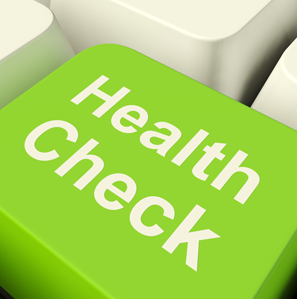 With our SQL Server Health Check offering – a preventive medical examination of your SQL Server installation – we resolve your problems! We will sit together with your team (SQL Server team, Windows OS team, Storage team) and analyze and review your SQL Server installation for possible problems. You tell us the symptoms, we tell you the root cause of your problems! The problems could be performance-related – maybe you have problems with your hardware. We also take a detailed look at your High Availability strategy and make sure that it meets your Service Level Agreements. Contact us for further details if you want to have a preventive medical examination of your SQL Server installation.